Showing results by narrator "Zach Turner"
Growing a beard is not just for hipsters. Facial hair is in fashion and the ladies know it. So listen up boys: time to throw away your shaving cream and razors and become a man. 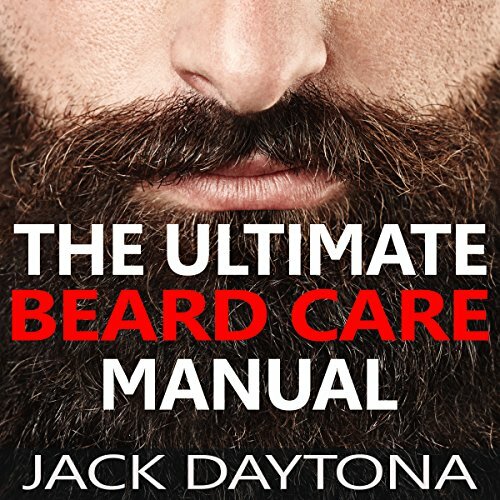 This book will help guide you along your journey to a better beard.